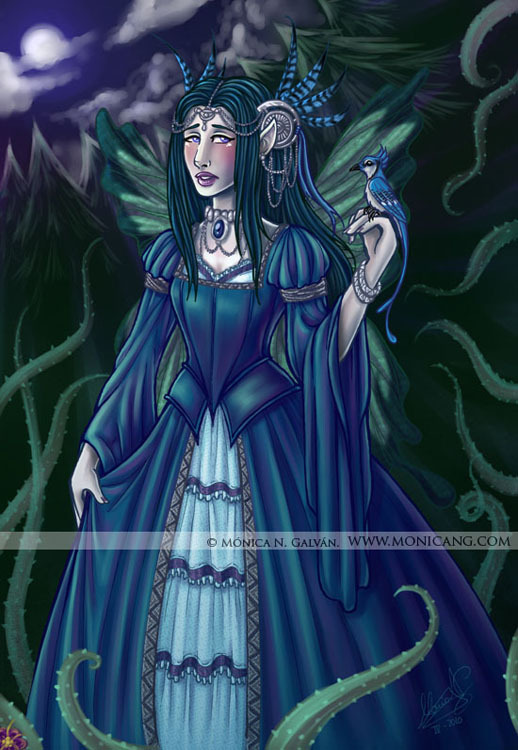 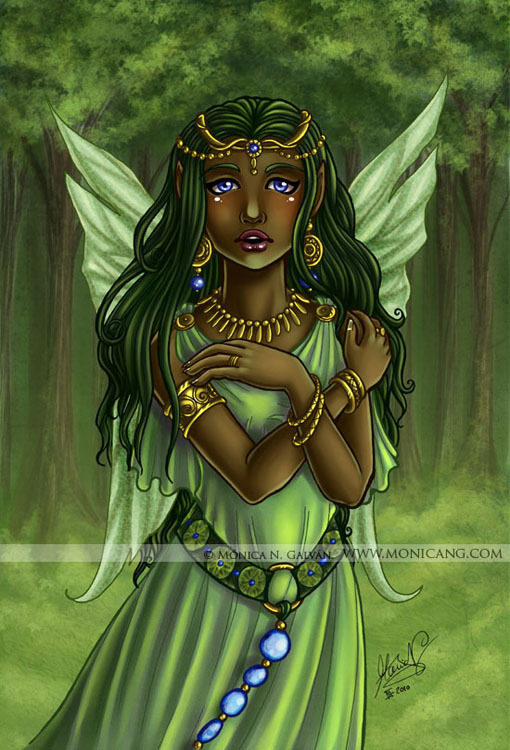 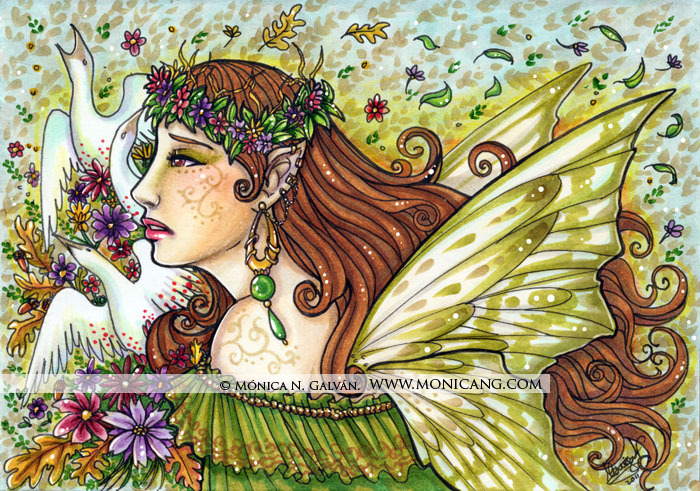 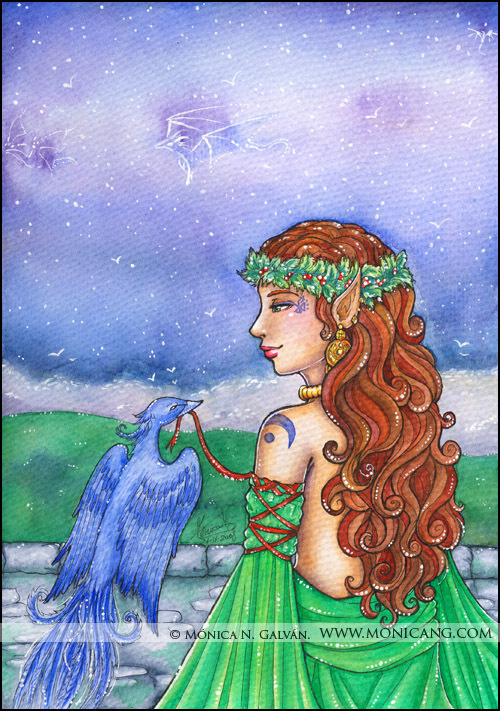 Enjoy the magical fantasy art of Monica N. Galvan in this mini fairy coloring book! 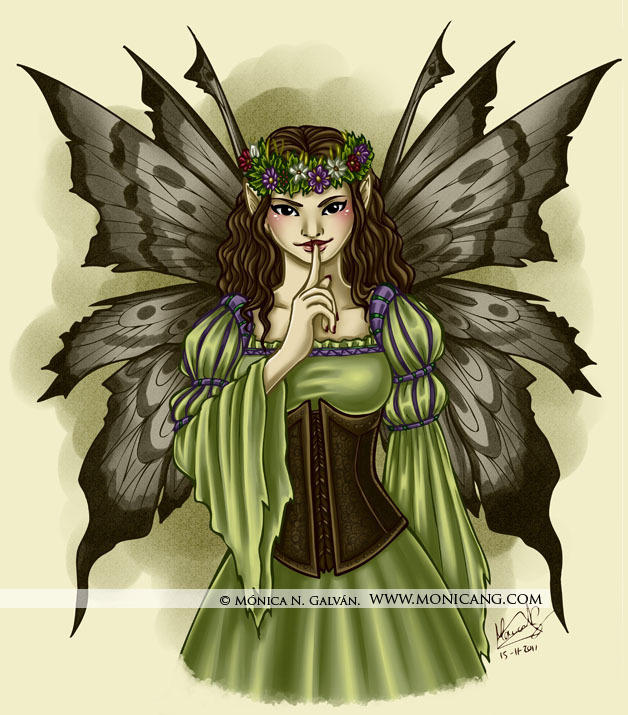 This pocket coloring book includes selected linearts from her coloring books: ‘Fairies, Nymphs & Witches Coloring Book’, ‘Enchantresses and Fair Folk’ and ‘Fairies and Myths’ and some exclusive pictures for this coloring book edition. 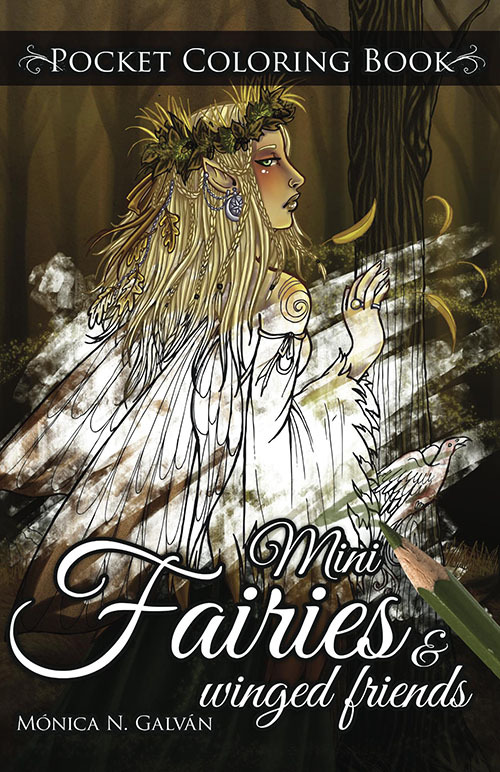 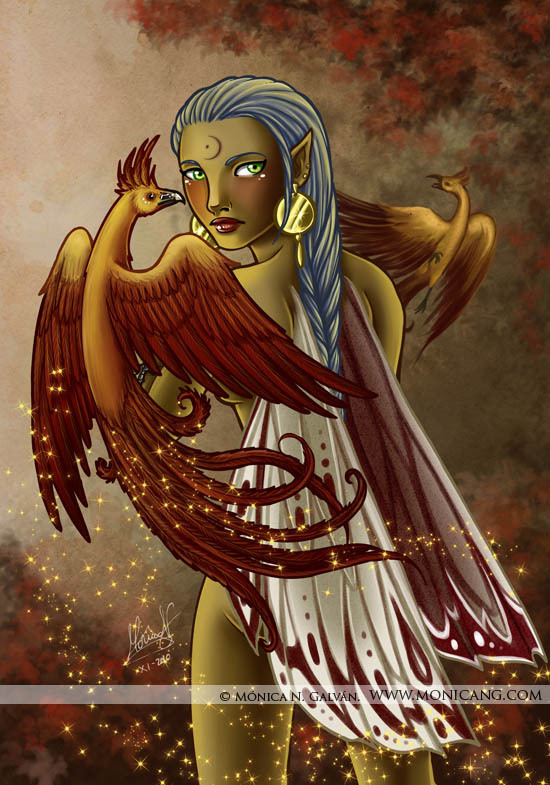 Features 50 easy and medium detailed ink linearts featuring fairies, birds, winged maidens and other fantasy creatures in comic style. 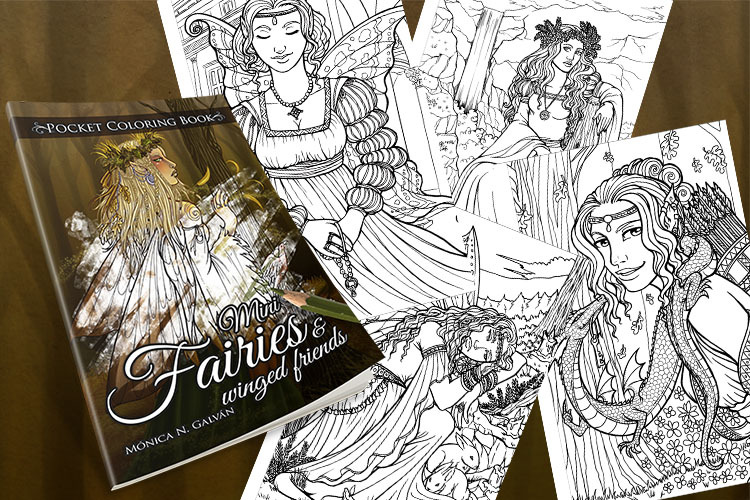 Mini Fairies + Winged Friends is a great colouring book. 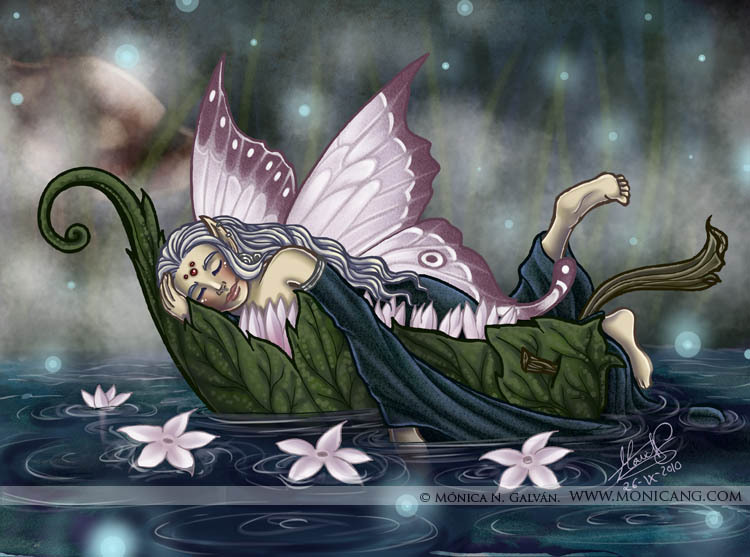 It might be small but it’s jam packed with many interesting + unique images. 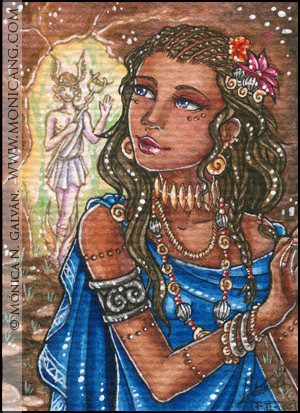 The images are single-sided so you can use markers but remember to place a few pieces of thin card behind the image you’re colouring to protect the other images in the book. 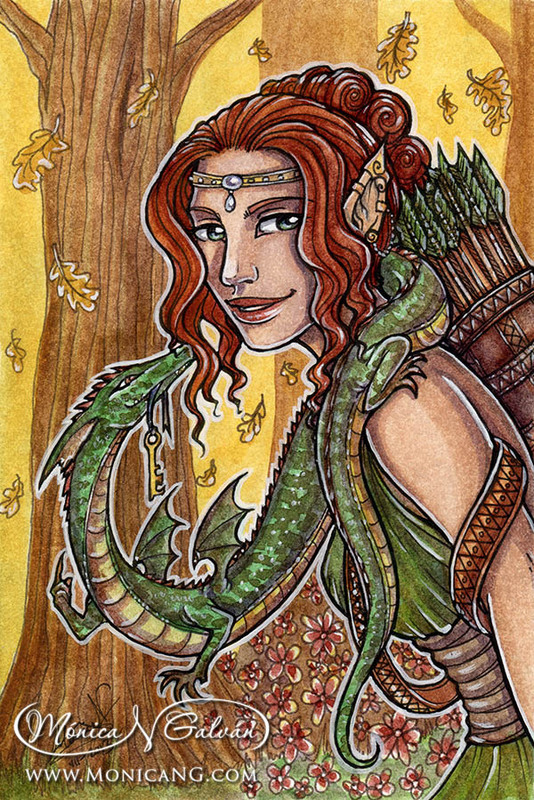 I have both of Mónica’s mini colouring books + really hope that she will bring more out as I’m really enjoying colouring them.